Nintendo Labo is back on the road with a new kit. 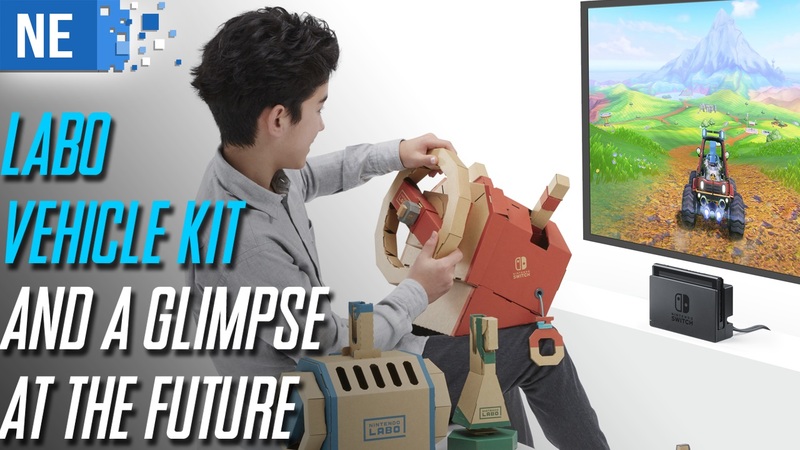 The Labo Vehicle Kit puts you behind the wheel of a mean modifying machine and also puts your wallet back in peril. With Labo sales firing on all cylinders and a new kit just around the corner, what does this mean for the future of Nintendo’s cardboard collaboration?